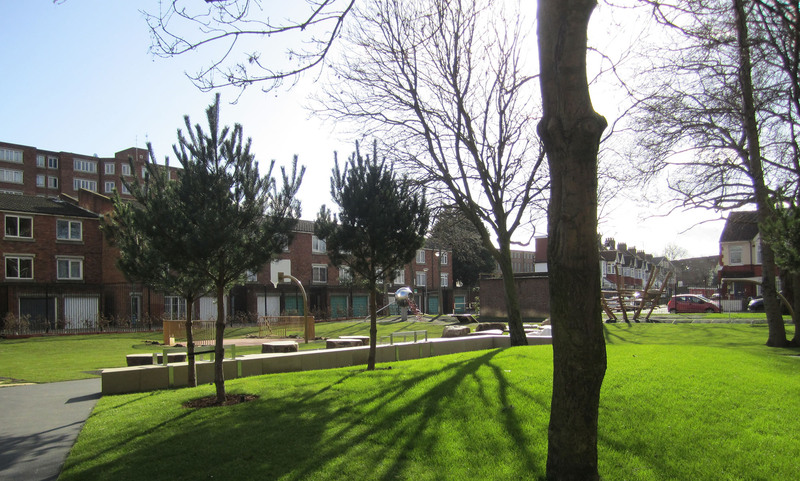 ‘We make site responsive, simple, contemporary, cost effective and manageable landscapes which are delivered in a clear, professional way through a high level of client service and community engagement, meeting the needs of users and the wider community into the future’. breeze is a company founded by landscape architects Neil Black and Paul Swann based in north London. Between them they have over thirty years experience working on a diverse range of projects across Britain and mainland Europe. The practice was established in June 2004, is registered with The Landscape Institute and abides by its Code of Conduct. Neil and Paul are closely involved in all aspects of project design, delivery and management and so are able to offer clients a high level of professional service from project inception to completion and beyond. Their strength lies in providing a creative, design based approach, whilst also being able to provide strong project management skills to ensure successful delivery of projects, in relation to design quality, value for money and programme.